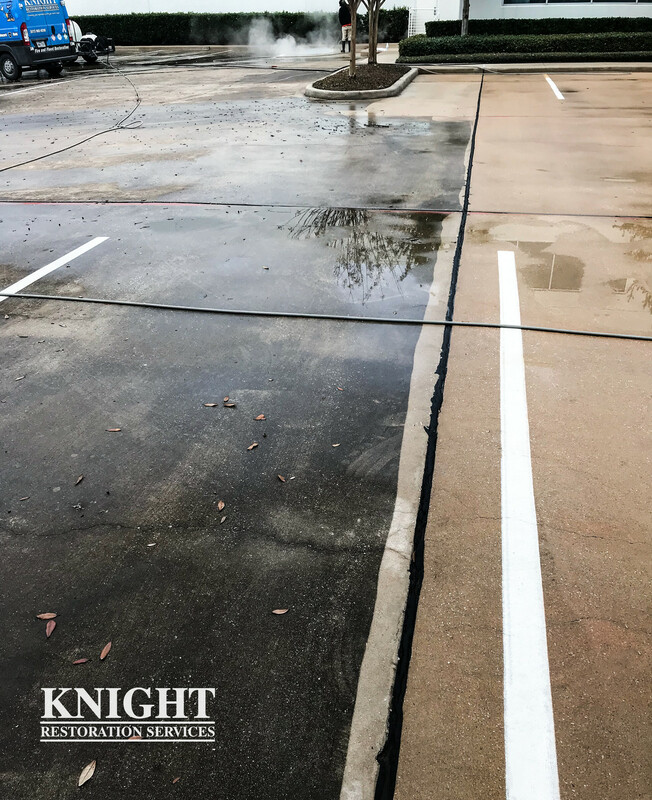 Power Washing - Knight Restoration Services, Inc.
Knight Restoration has the equipment and expertise to handle any size power washing job you might need on your property. 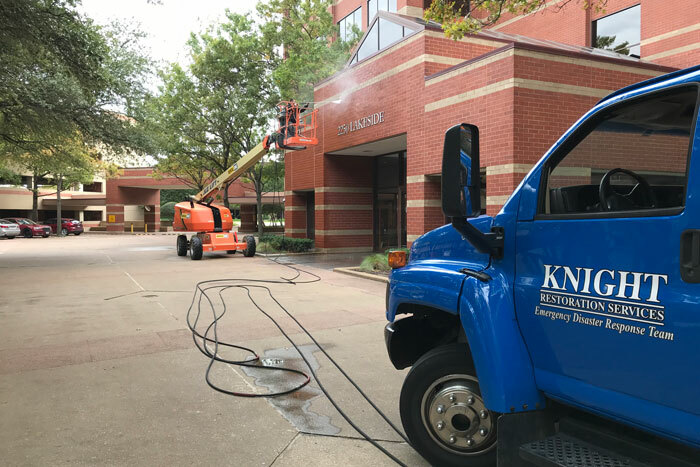 Our team of trained professionals provides a wide range of exterior and interior power washing services for your building. 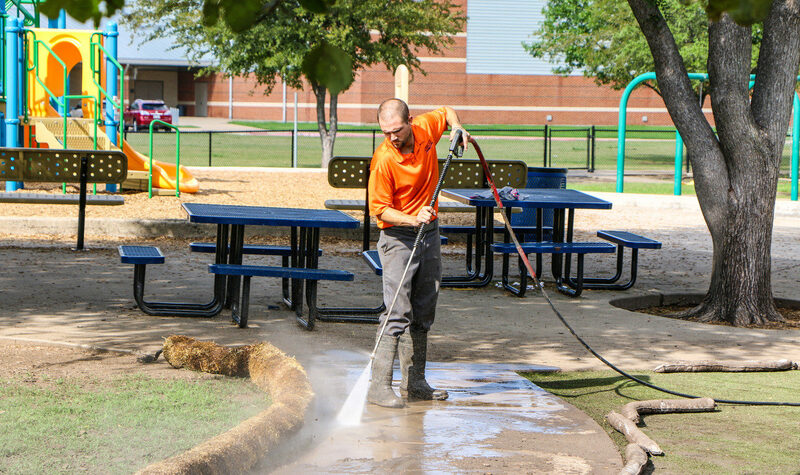 We use the latest in trailer mount power washing technology to carry out all different types and size jobs.